A few missed payments on a credit card bill or a student loan can bring consumers into a legal system that seems overwhelming. Volunteer lawyers through VLJ’s Consumer Law Program help to relieve some of the pressure felt by these consumers. This month, we highlight the work of Rob Nussbaum of Saiber LLC, as VLJ’s volunteer of the month. 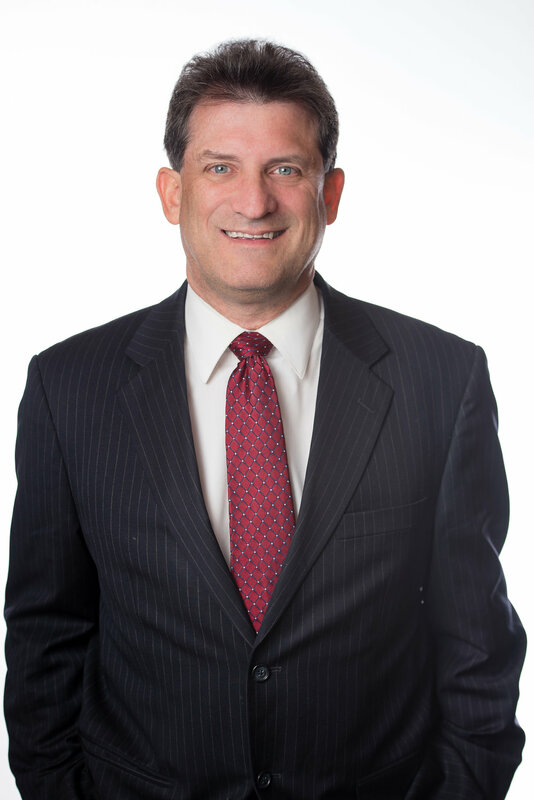 Rob’s practice at Saiber has centered on civil litigation including collection work, construction litigation, and personal injury defense work. That experience in civil litigation made Rob a natural fit for VLJ’s Consumer Law Program. After completing VLJ’s training, Rob started volunteering for the Consumer Law Program, assisting low-income consumers facing issues relating to debt from car loans, medical debt, unpaid credit card bills, and student loans. As most clients have been sued and do not know what steps to take, Rob’s decades of civil litigation experience are a real asset. At a typical clinic, Rob may help a client draft a pleading, make a call to a creditor, or explain the court process and legal remedies available to a client. Often what seems like an insurmountable problem for a client has an easy solution, once a lawyer explains the rules of the game. “Dante” needed that type of help when he came to the Consumer Law Program, as he had a judgment entered against him in Special Civil Court and could not get the creditor’s attorney to return his calls. Dante felt like he had hit a brick wall, until he came to the clinic. Rob listened to Dante’s story, reached out to the creditor’s lawyer and advocated on his behalf. As a result of Rob’s advocacy, plaintiff’s attorney discharged the judgment and filed a satisfaction with the court, relieving Dante of a sizable money judgment that was leading him into financial crisis. “Having volunteers like Rob is so critical to the success of the Consumer Law Program. He perfectly blends his years of civil litigation expertise with compassion for the individual clients so that he gets the job done, and gets it done well,” says Cathy Keenan, VLJ’s Executive Director. If you would like to be like Rob and make a real difference in the lives of low-income members of our community, consider becoming a new volunteer with VLJ. Older PostJoin VLJ for a Know Your Rights Seminar about Child Custody!